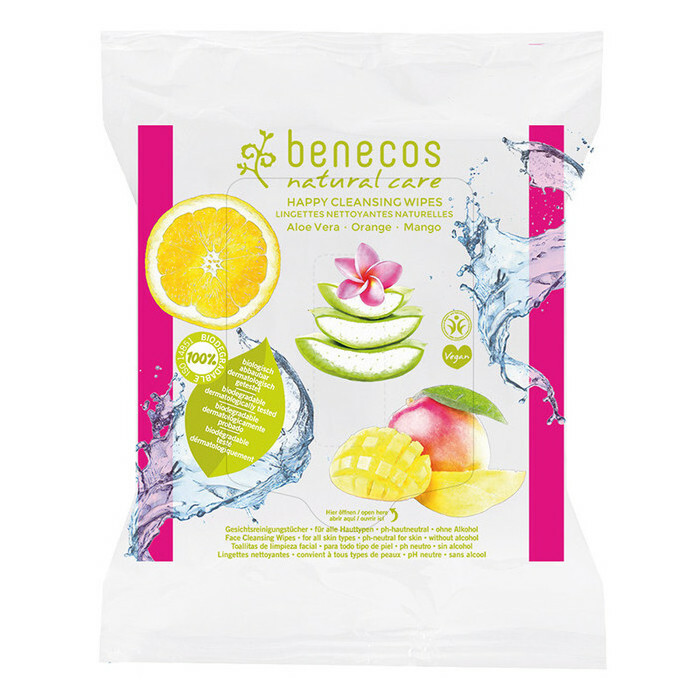 Benecos Natural Care Happy Cleansing Wipes are made from 100% natural cotton imbued with organic Aloe Vera, Mango extract and Sweet Orange Fruit water, and are suitable for all skin types. These soft, cooling and easy-to-use facial wipes are designed to effectively remove makeup, dirt and grime without the need to rinse. 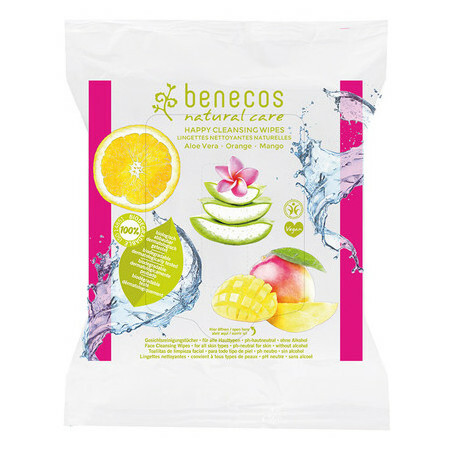 Benecos Natural Care Happy Cleansing Wipes come in a pack of 25, and are 100% Biodegradable. 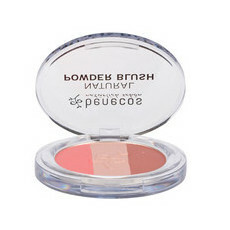 Unfold and gently wipe over the face, making sure all areas are cleaned. There is no need to rinse off. Make sure to securely close the pack to prevent wipes drying out. 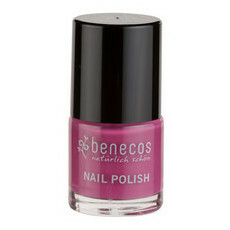 This product worked great when I first started using it. 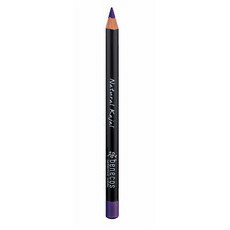 I use it on average three times per week. I’m now onto my fourth packet and now every time I use it my cheeks develop red patches that feel like they’re burning, and small raised pimple-like bumps. This usually goes away within 24 hours. Unfortunately I’m now on the lookout for another brand better suited to my skin. These wipes aggravate my skin. 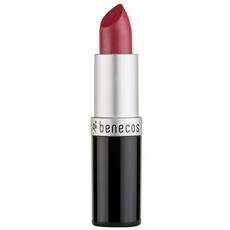 It makes it very red and feels like it is on fire for about 30 minutes after use. They're pretty good, might try something else next.